If you're looking for some stylish new kicks, look no further than the Shape Shoe Awards! This year, Shape magazine is expanding their annual awards beyond just sneakers and picking winners that include comfortable flats and sandals you can wear all the time. Shape's Fashion and Lifestyle Director Brooke Danielson stopped by the show Thursday to share some of the 2019 winners. 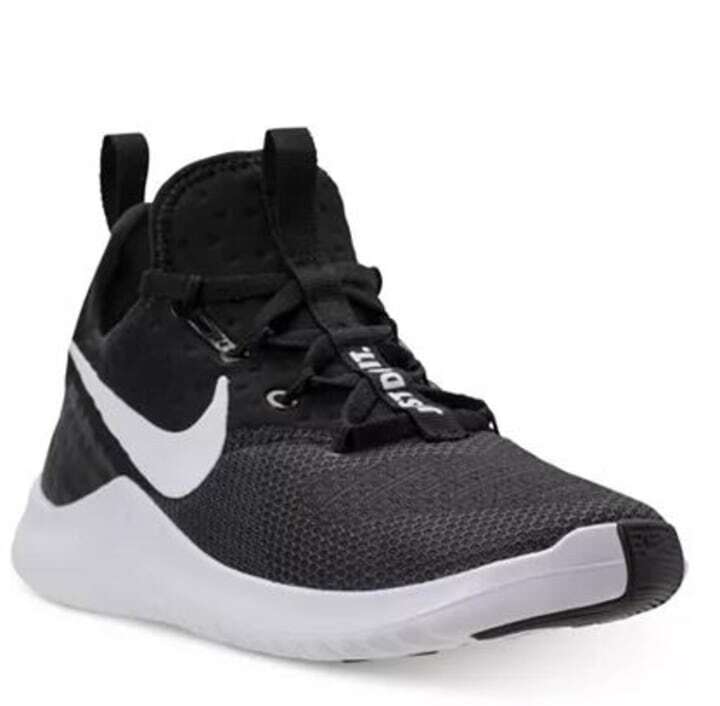 Shape called the Nike Free TR8 a "get-it-done gym shoe," and nothing sums up these sneakers better. Flexible and lightweight, they're great for any workout, or just a busy days. 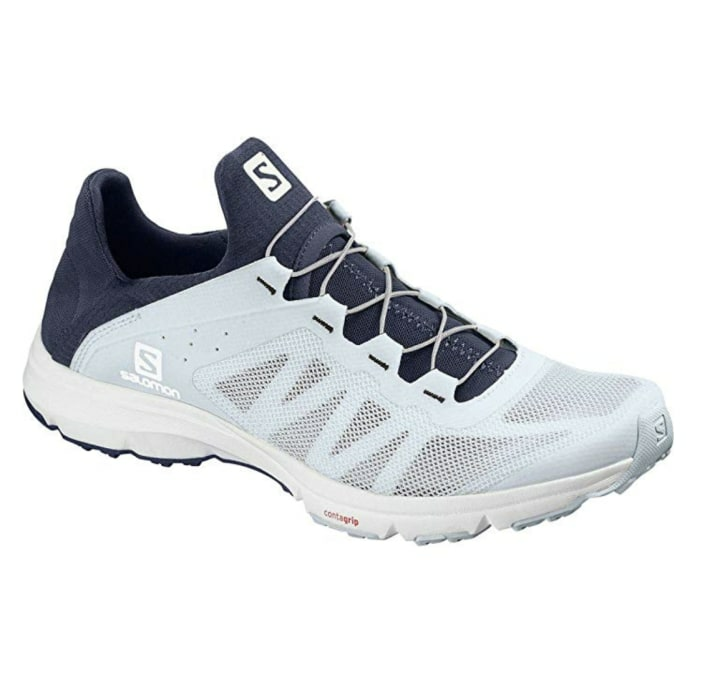 Airy and breathable, yet still sturdy enough to get through the most trying gym session, these sneakers are great for any athletic activity. This meshy, quick-draining sneaker is perfect for water adventures, whether you're kayaking on a river or enjoying a day at the beach. With easy-to-adjust laces and a collapsible heel, you can fit them to your own tastes. This colorful sneaker collection is fun, stylish, and comfortable. Shape called them "simplistically chic," a perfect description for the smooth silhouette and remarkably soft interior. With adjustable laces, flexible soles, and eucalyptus pulp uppers, these sneakers can last as long as your to-do list. Looking for sneakers that can do double-duty as work shoes? Check out these metallic neutrals from Keds! With a subtle shimmer, it can match pretty much any outfit — and pass any dress code. This sneaker is as classic as it comes. 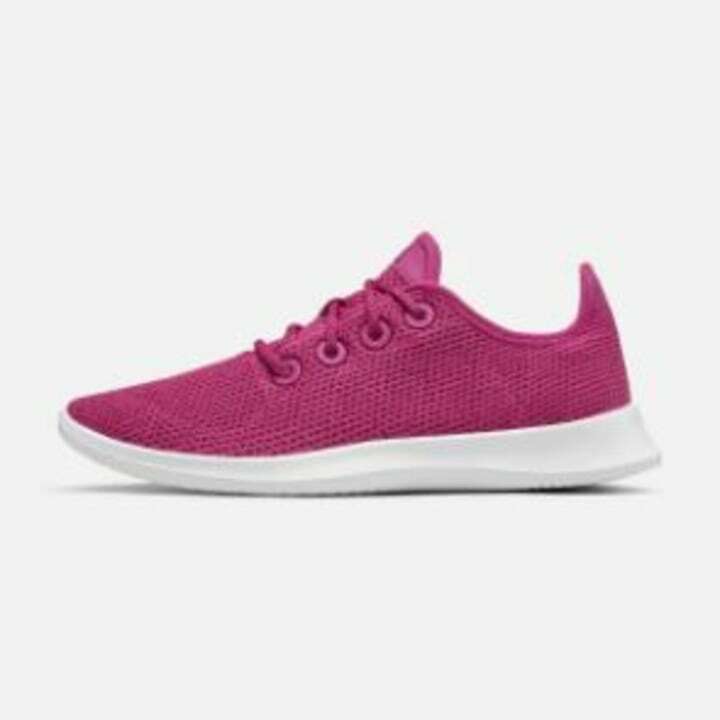 With an embroidered upper, they're luxurious and comfortable; the round-toe shape and sturdy laces make this pair ideal for daily use. Perfect for any summer occasion, these sneakers might have you wearing white even after Labor Day. These are perfect for a treadmill run. 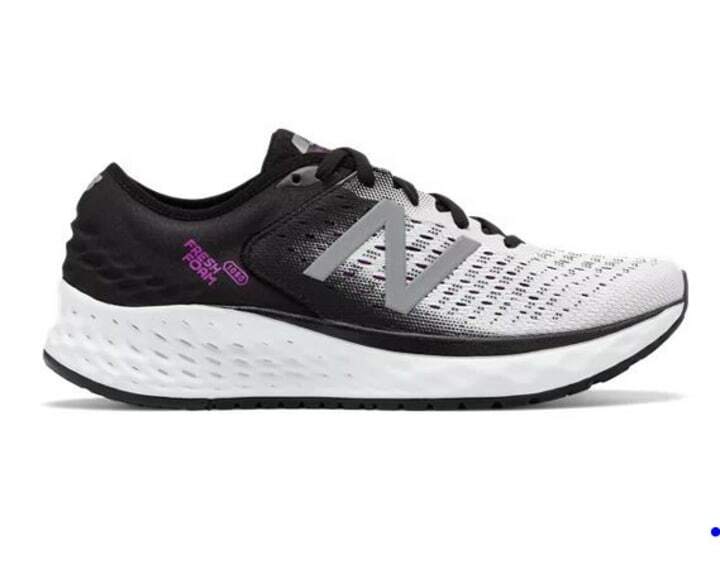 The 3-D molded heel and roomy toebox are suited to switches of pace and various inclines, and the pressure-mapped sole provides plenty of cushioning. Rock those boutique fitness classes with these cross-trainers. 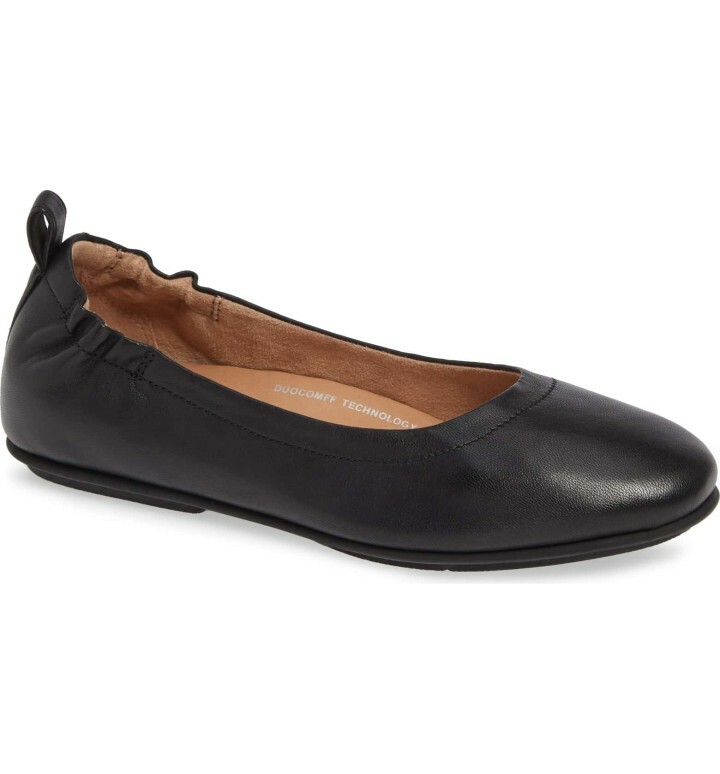 Shape loved them for their support and maneuverability, highlighting the durable soles and pivot point grooves that make them great for dance routines. 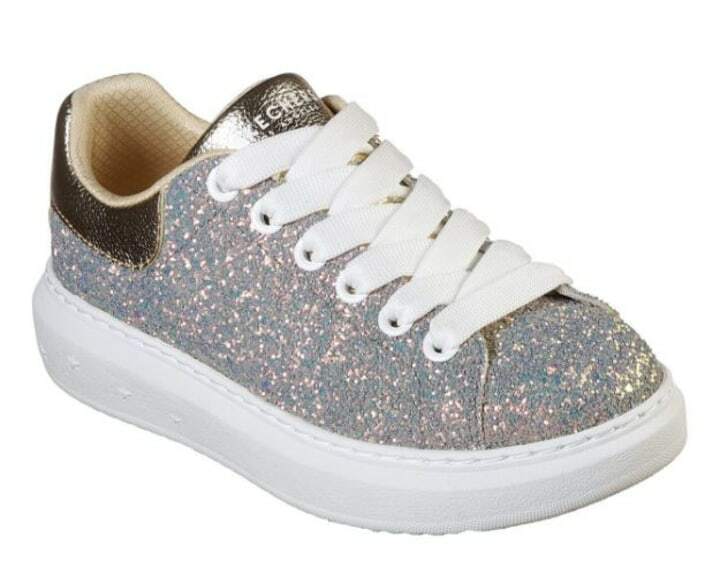 Spring has sprung — and these glittery sneakers can add some additional spring to your step. A sparkling standout, these silver colored sneakers can add a jolt of drama to even the most basic outfit. 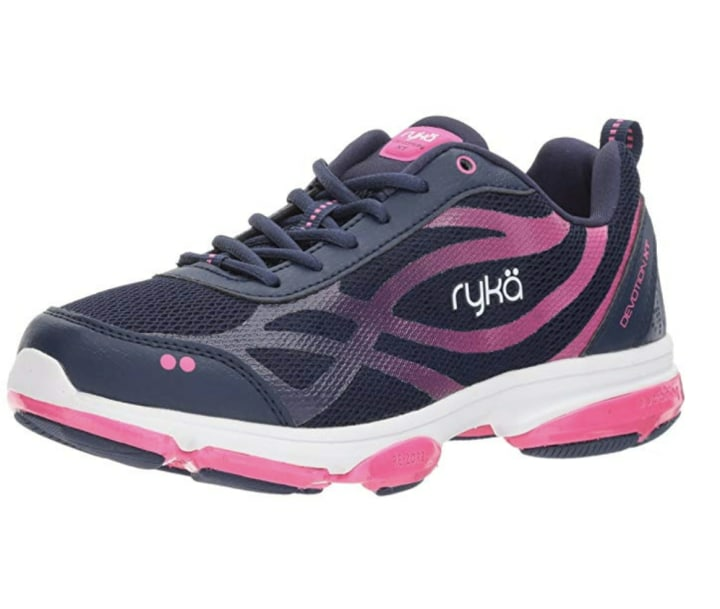 Cushioned and comfortable, they're just as functional as they are stylish. This simple flat is perfect for a day on the go. With their cushy soles and flexible fit, they're a wardrobe must-have.